Recently we’ve been asking parents for their recommendations (especially in the tracking and logs category) to see what works best. We wanted to know which apps they use on a daily basis and couldn’t live without! And then we downloaded every white noise app to test the sounds because we know that “white noise” can vary drastically! 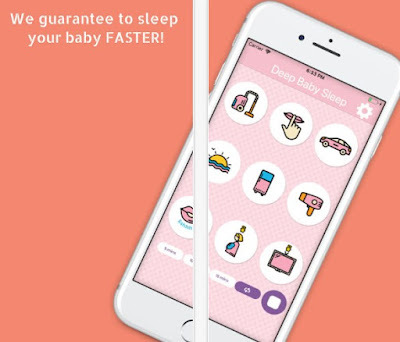 So here you go – one of the best apps according to real moms and dads: Baby Sleep Sounds: White Noise. From the developer of one of the best baby sleep apps “Instant Baby Sleep”, here comes Baby Sleep Sounds: White Noise, a helpful iOS tool for parents what want to relax and put their babies into a deep sleep with an ease. Designed for both iPhone and iPad, this app is very easy to use and offers non-stop, continuous play! White noise sounds makes the babies calmer and soothed in their crib. 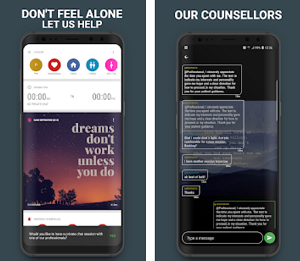 These sounds are proven to have a very positive effect on them, so if you want your baby to go from awake and crying/screaming to sleeping calmly and relaxingly, this app is a must for you. All you got to do is to tap the app to start playing the sounds and choose one from the many. In few minutes your baby will fall asleep and you'll be able to continue with your daily chores or just watch them sleep. Baby Sleep Sounds: White Noise provides with different white noise sounds, such as washing machine, hairdryer, womb, vacuum cleaner, baby shusher, sshhh, car ride, ocean and tv static noise. 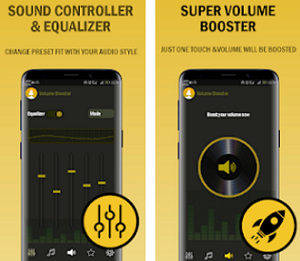 The sounds are with high-quality, the interface is friendly and easy to navigate, and the app is totally free for download. Get it today from the following App Store link and enjoy.